A middle weight scrap between Brad Tavares and Caio Magalhaes has been added to UFC 203 card taking place in Cleveland, Ohio. Brad Tavares (13-4) had a ton of hype when he first entered into the UFC after his season of Tuf. He had a record of 7-1 with wins over Phil Baroni, Tom Watson, and Lorenz Larkin. 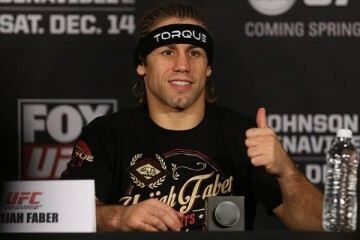 He then dropped 3 of his next 4 bouts against Yoel Romero, Tim Boetsch, and Robert Whitaker which caused him to take a step back from competition and focus more on fixing his flaws and improving his skill set, as well as healing from injuries that have caused a few setbacks for him in his career thus far. He will be returning from a 16 month layoff and looking hungrier then ever to get his hand raised in the octagon come September 10th. 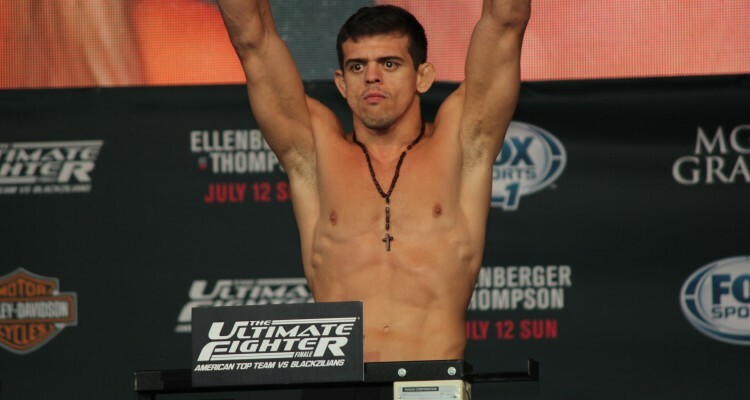 Caio Magalhaes (9-2) is also coming off of a layoff, with his last being about a year ago against Josh Samman in a fight he lost in the first round via submission. Before that bout he had a 4 fight win streak under the promotion and will also be looking to get his hand raised at UFC 203 to avoid for the first time in his career facing back to back losses.